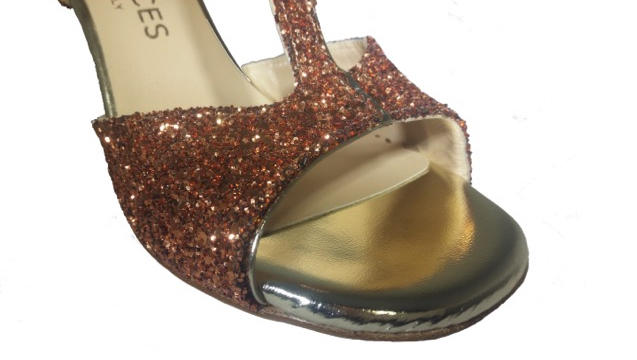 3.5in (9cm), 3.15 (8cm), and 2.75 (7cm) heel. * Products not in stock in your size can be ordered and will be made in 4 weeks. 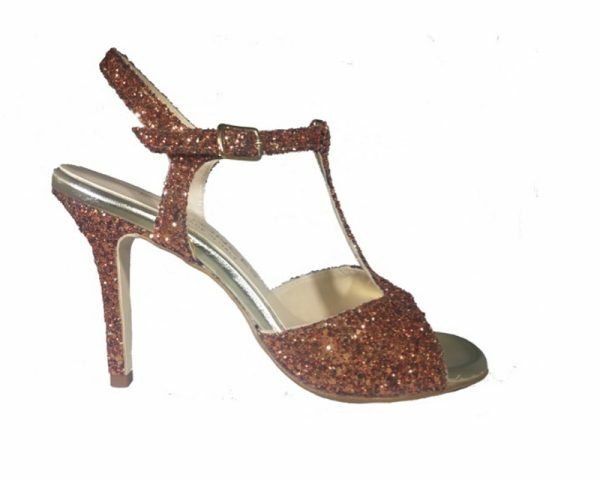 **The photo displays Naima Astro Bronze in wide fit, 3.12in (8cm) heel.